Variables name can be named using letters, digits and underscore characters. Go lang is case sensitive so that upper and lower names are different. Variables in go language are declared using var keyword. before using any variables, you need to first declare it. 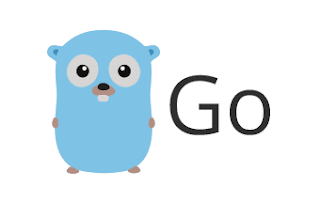 fmt.Printf("%v %v %v %q\n", intVariable, floatVariable, booleanVariable, strVariable) // output 0 0 false ""
memory for variables in golang can be referenced using & variable name - ampersand variable.